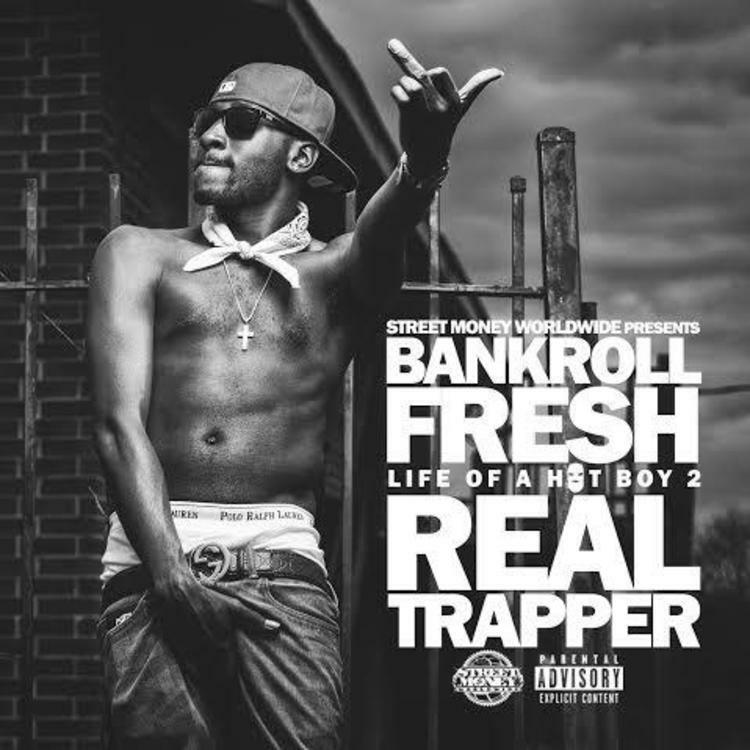 On April 24th, Bankroll Fresh will follow up last year's Life Of A Hot Boy mixtape with Life Of A Hot Boy 2: Real Trapper, and today he's shared the first track from it. "Walked In" was produced by 217 and features Street Money Boochie and Travis Porter. A minimal, piano-led song, "Walked In" kicks off with Fresh using a similar cadence to the one he uses on his breakout track "Hot Boy." Boochie-- whoever he is-- goes next, and uses an array of flows to get his point across, letting Travis Porter close out the track with what might be the best verse on the track.